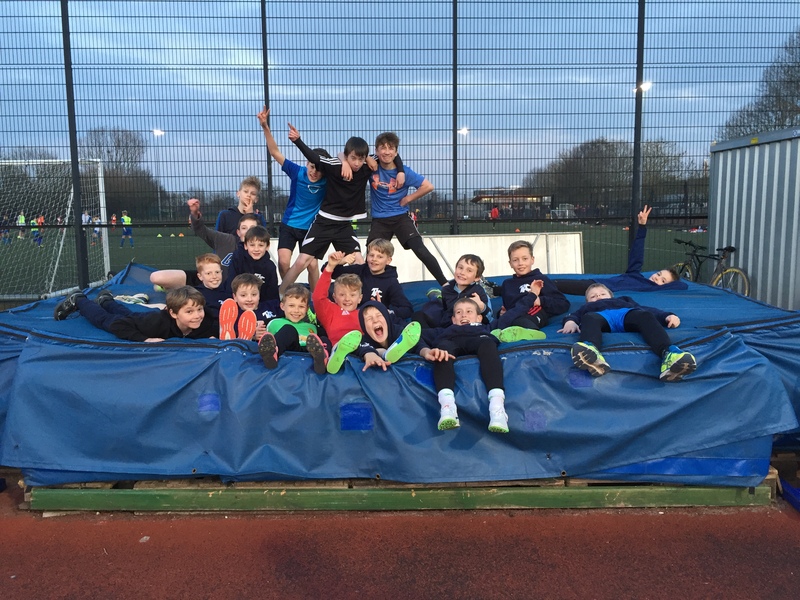 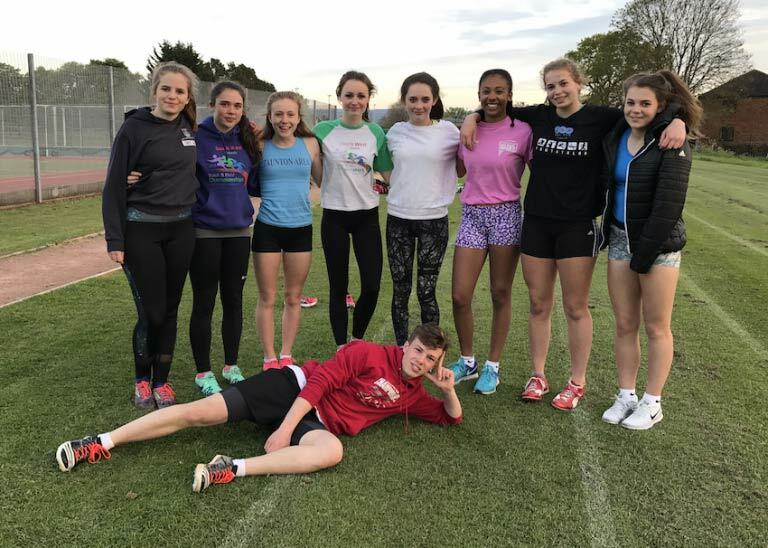 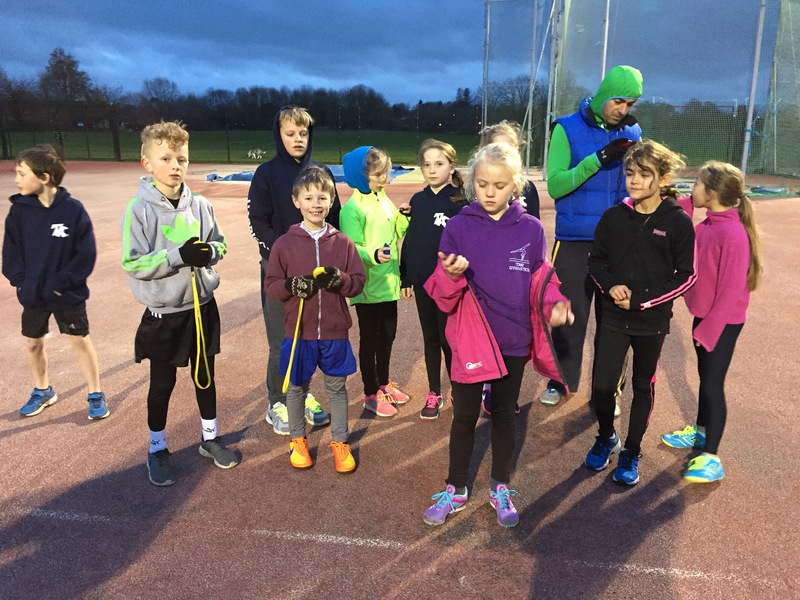 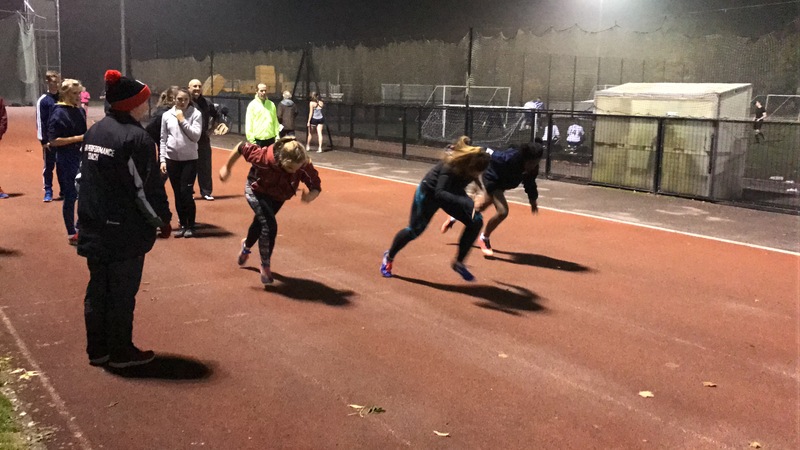 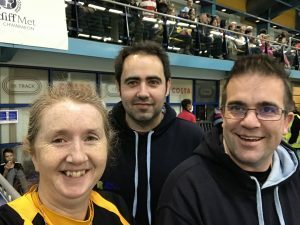 We work with a number of clubs including taking regular sessions at Taunton AC. Sonya coaches two junior groups and leads with the senior sprints group. 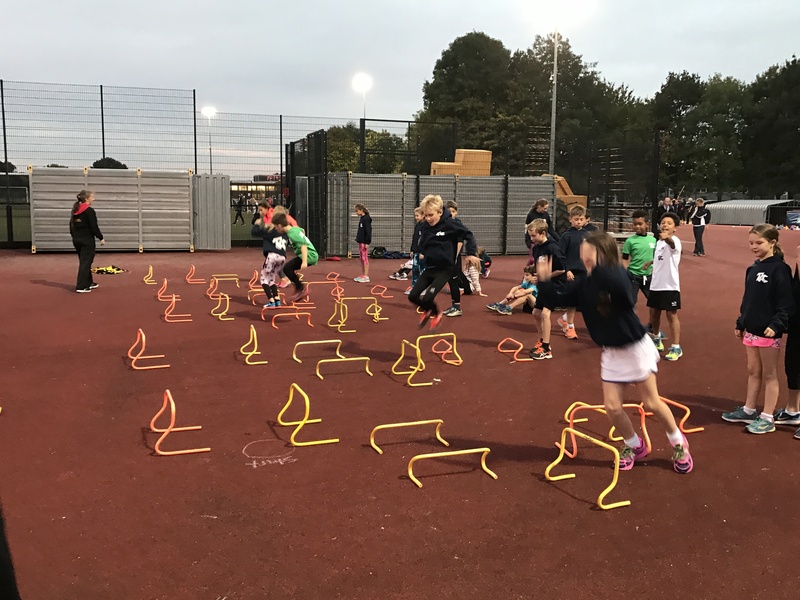 she also mentors a number of coaches at the club to develop their coaching within both the junior and senior sections of the club. 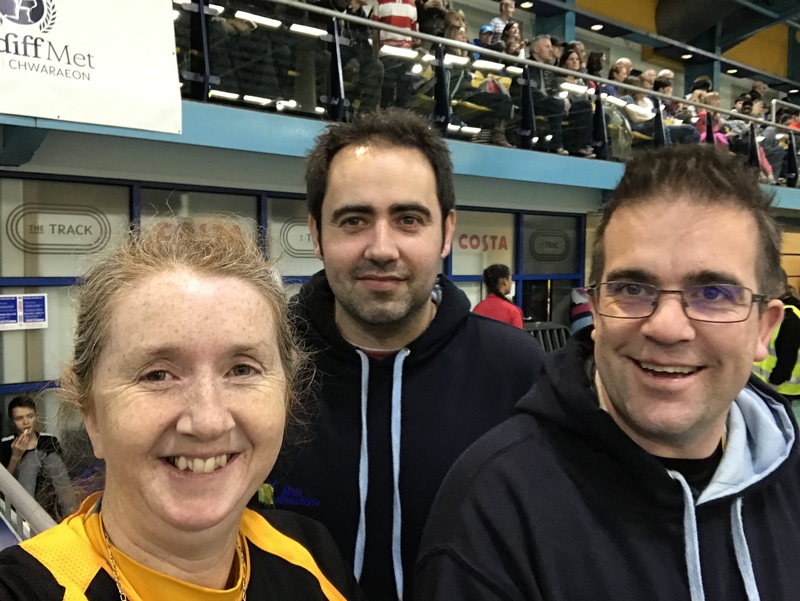 We currently coach on a Tuesday and a Thursday at Taunton AC.